​The New York State Fair have often been filmed, and can be seen on YouTube and my Facebook page." ​SABA's new Secretary 2019...Greg Ezra! to provide a network for bellydancers and its supporters. 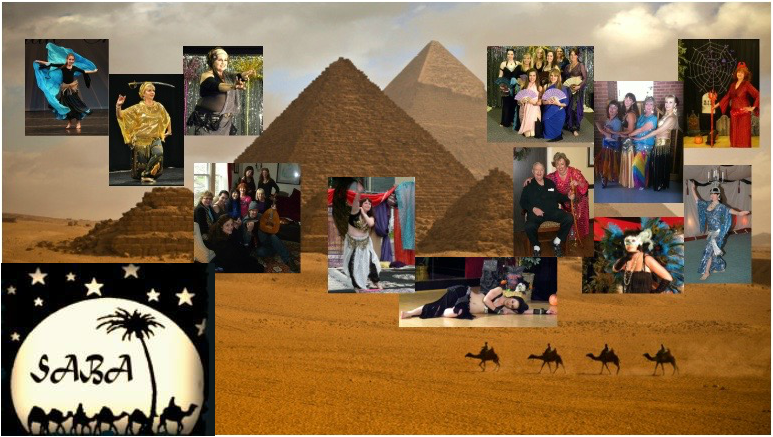 for students, teachers, performers and fans of bellydance. • Acting as a resource and liaison for the Syracuse area and beyond. • Promoting good will in the dance community. • SABA has an eclectic collection of dance artists. • SABA offers various performance opportunities. the professionalism expected of experienced dancers.